Great location. Accessibility to 99 and close to Katy/Sugar Land. 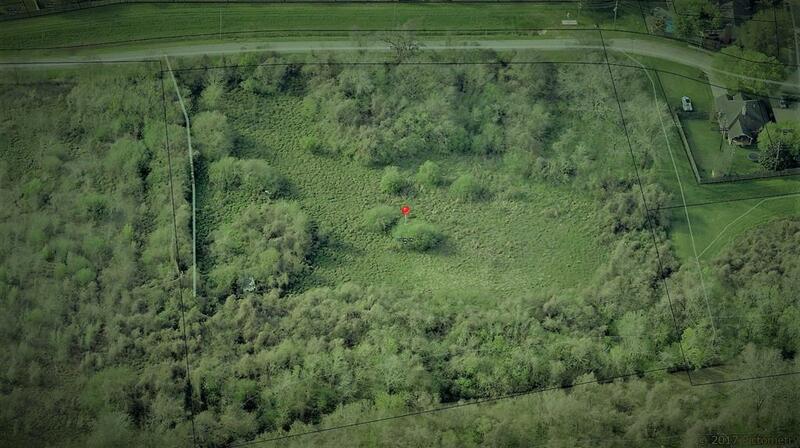 Unrestricted Land in growing Richmond TX. Excellent Property to build single or multi-family, townhouses or any commercial building. 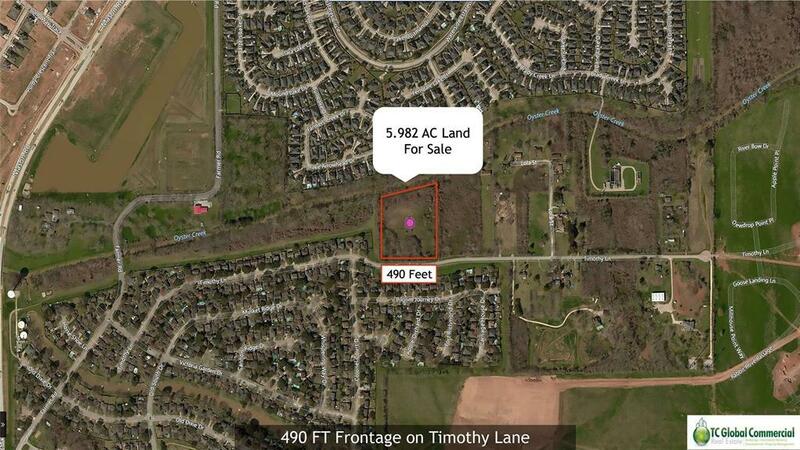 Property adjacent to booming Harvest Green community. Water/sewer needs to be applied with the appropriate water district. Listing courtesy of Tc Global Commercial.